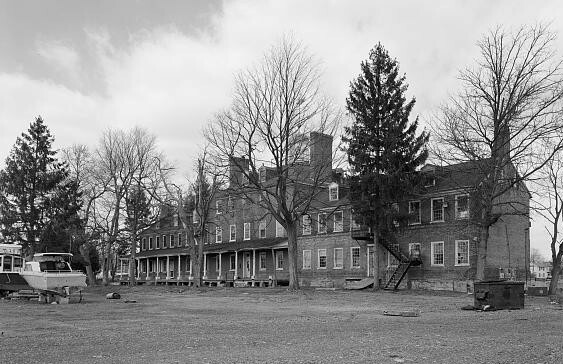 Situated roughly ten miles south of Philadelphia, in Essington, on the west bank of the Delaware River, the Lazaretto is considered to be the oldest and last surviving quarantine station in the United States. Throughout most of the nineteenth century, the Lazaretto was the first stop for immigrants and merchants on incoming ships whose passengers and cargo had to be quarantined until passing a health inspection. The site of the Lazaretto was enriched by layers of historical significance that existed long before the hospital was constructed. Archaeological evidence shows that as early as 1200 CE the region was home to the Okehocking tribe of the Lenni-Lenape, or Delaware, Indians. 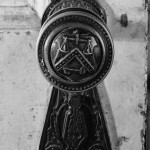 Furthermore, documentary evidence shows the surrounding area to be the site of a seventeenth-century Swedish colony and first seat of government in Pennsylvania. 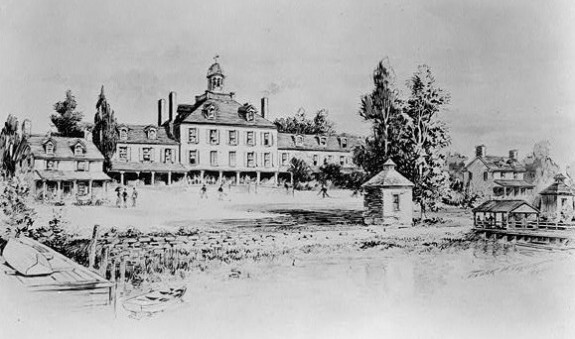 The Lazaretto was commissioned by the Pennsylvania Board of Health in 1799, largely in response to the yellow fever epidemics that plagued Philadelphia in the late eighteenth century. The site was chosen for its strategic location on the Delaware River, whereby all incoming ships, passengers, and cargo attempting to dock in Philadelphia and other northern ports were required to be quarantined pending inspection. 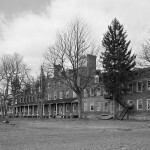 The ten-acre Tinicum Lazaretto complex opened in 1801. Once docked, ships were searched for sick passengers, infested cargo, or the bodies of those who died during the voyage. Any sign of contagion would result in sterilization and fumigation of the clothing and baggage and quarantine of the passengers at the Lazaretto hospital or at the main building for a period of days or weeks, and sometimes for months. The hospital could accommodate 500 persons. 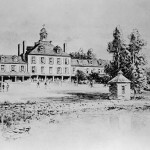 The Lazaretto operated under the authority of the Board of Health of the city of Philadelphia until 1893, when the state took over and ran the quarantine station through 1895. By then, most of the screening had passed to the National Quarantine Station, near Lewes, Delaware, established in 1884, or the station at Reedy Island, forty-five miles below Philadelphia. In 1913 state authorities consolidated screening procedures at a facility at Marcus Hook. During the summer of 1800 the old quarantine station on Province Island, the predecessor to the Lazaretto, housed more than 170 African slaves after the USS Ganges captured two U.S. ships carrying slaves off the coast of Cuba. The slaves were brought to Philadelphia, where the ships were held during condemnation proceedings. Since many of the slaves were sick or starving, they were held at the hospital for a month before being released to the Pennsylvania Abolition Society, whereupon the survivors among them became part of the Philadelphia-area population of free blacks. 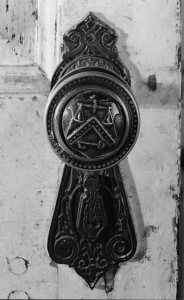 After its closure, the Lazaretto gained new life, first as the Orchard Club, a recreational site owned by the Philadelphia Athletic Club. 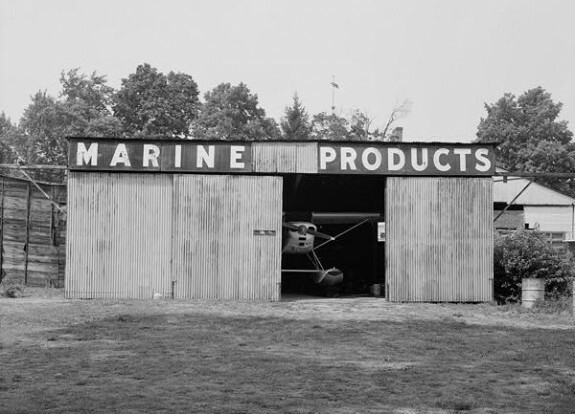 Following the first seaplane flight in 1911, the site became the location of one of America’s first seaplane bases, serving in this capacity throughout World War I. 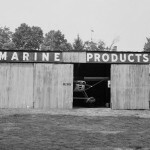 The aviation base closed in 1937, but seaplanes continued operating there for some time after. The Lazaretto passed ownership several times until it was finally purchased by Tinicum Township, Delaware County, Pennsylvania, in 2005. 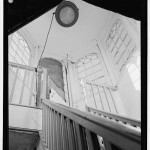 The site was listed in the National Register of Historic Places in 1972. 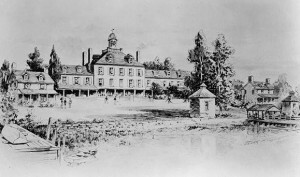 In later years, after proposals to build a fire station, banquet hall, and parking lot on the property, a struggle ensued over preserving the Lazaretto. In November 2006, a compromise was reached between the Tinicum Township and the Preservation Alliance of Philadelphia that would allow development on five unbuilt acres of the site while the historic buildings remain unharmed. The settlement also provided for establishment of the nonprofit Lazaretto Preservation Association of Tinicum Township to oversee the surviving structures and grounds on the remaining ten acres of the site. In 2008 the site was awarded a historic marker by the Pennsylvania Historical and Museum Commission. Lance R. Eisenhower holds an M.A. in history from Villanova University. 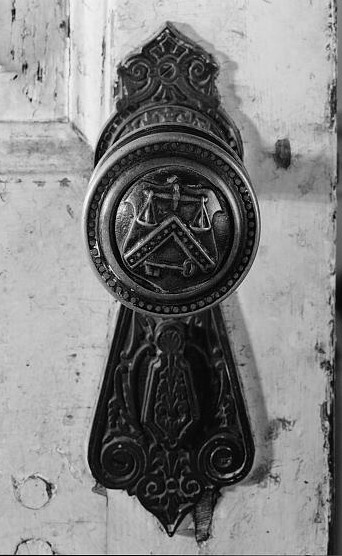 Morman, Edward T. “Guarding Against Alien Impurities: The Philadelphia Lazaretto, 1854-1893.” Pennsylvania Magazine of History and Biography 108 (1984): 131-152. 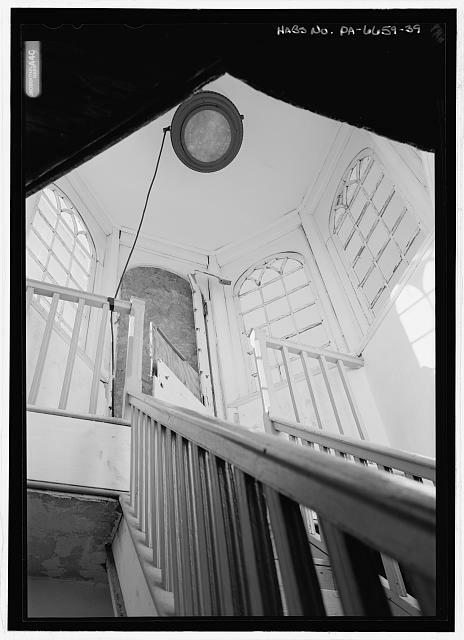 “The Lazaretto.” Historical American Buildings Survey (HABS), survey number HABS PA-6659, NRIS number 72001119, National Register of Historic Places, Washington, DC. The Lazaretto Wanamaker Avenue at Second Street Essington, Pa.